Race Innovation products are an excellent way for sponsors to effectively partner with events and teams to extend their brand in a way that is meaningful for the athletes. 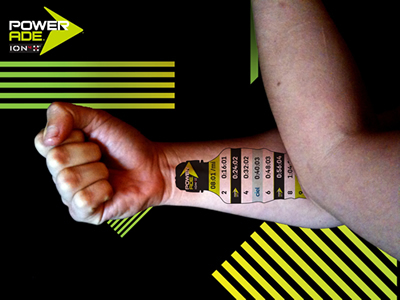 As an athlete competes, they look at their stickers, tattoos and other markings hundreds of times throughout the course of a race. In addition, Race Directors can design sponsorship packages so that different sponsors are associated with different elements of the set. 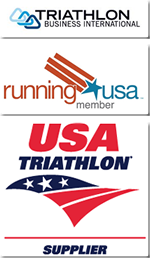 For example in running, one organization can sponsor the bibs, while another organization can sponsor the PaceTats. Race Innovation has extensive experience working closely with directors and sponsors to create tattoos that promote the brand as well as possible. This PaceTat developed for The Coca-Cola Company is an example of how we have created the shape of the product for the tattoo to emphasize the unique elements of their brand. 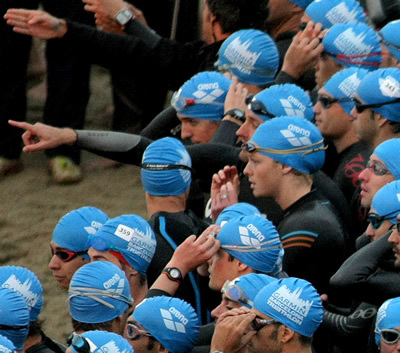 Let us know how you would like to innovate the on-course athlete experience and we will put our team to work! Tell us about your campaign or program and ask for a quote today!